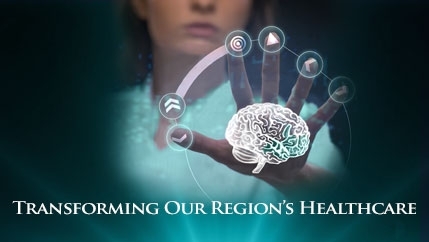 Part of the McLeod Health system that delivers care from South Carolina’s Midlands to the Coast, McLeod Health Loris – a not-for-profit 50-bed hospital – specializes in general surgery, women’s services, emergency care, critical care, urology, and physical/occupational/speech therapies. We also have a new Dialysis Access Center. 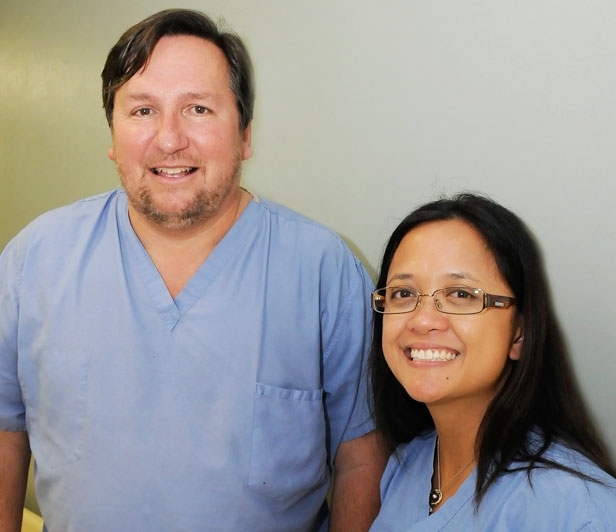 McLeod Health Loris’s 120 physicians on active and affiliate medical staff represent more than 32 specialties. Generous giving to the McLeod Foundation also helps fund essential programs, services and equipment supporting McLeod Health Loris. In the fall of 1945, the late Dr. W.K. Rogers suggested at a local Civitan meeting that the community should build a hospital in the area. Three local leaders — E.E. Prince, D.O. Heniford and Sam Hickman — served as a committee to study the matter. With five years of planning, petitioning, legislation and fundraising, the dream became a reality. On May 15, 1950, the community realized its dream when Loris Community Hospital opened its doors with 23 patient beds, a handful of physicians and a small, but dedicated staff. More than a half-century later, the hospital continues to keep pace with the changing needs of our communities. 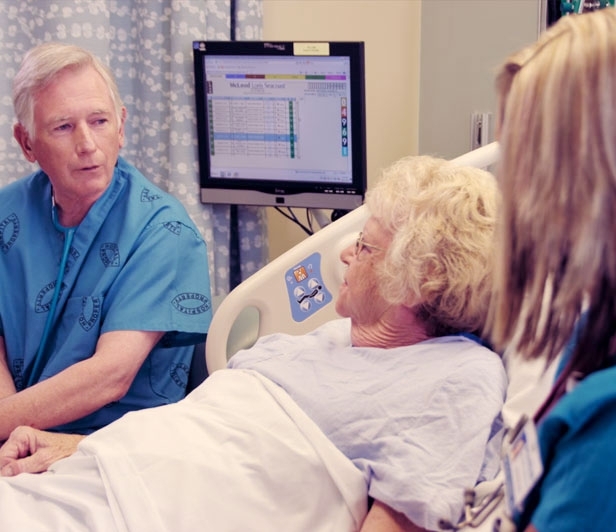 In late 2011, the board of commissioners for Loris Community Hospital District unanimously decided to enter into a partnership with McLeod Health. This partnership represented a new beginning for two longtime, highly respected health care organizations that share a similar mission and philosophy of care. 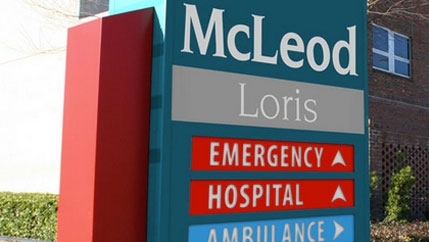 On January 1, 2012, Loris Community Hospital unveiled its new name, McLeod Health Loris. Gifts to the McLeod Foundation help fund essential programs, services and equipment supporting McLeod Health Loris. These efforts have been made possible by the generous gifts of individuals and community partners who believe in making quality healthcare available to everyone in our community. Funds have been used to purchase a state of the art MRI, a Vein Viewer, a Billi Light for jaundice babies, and equipment and technology for Pediatric Rehabilitation. Gifts made in support of the HOPE Fund (Helping Oncology Patients Everyday) provide funding for oncology patient support services and provide oncology staff with improved access for immediate assistance needs for their patients. Programs supported through this fund provide transportation and medication needs for patients with few resources and educational manuals and supplies. Find out more about the McLeod Foundation.